Wheel balancing or alignment is the most vital thing for all motorists. In fact, majority of vehicle owners spend much on engine diagnostic services and maintenance to improve mileage and performance on the roads. But, in fact the wheel alignment is the major factor that can influence your vehicle’s performance as well as mileage adversely. 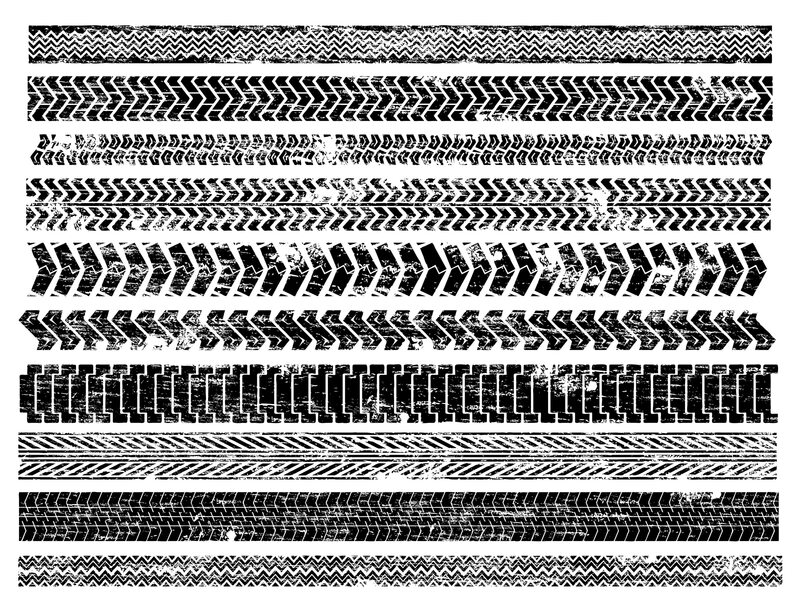 If alignment of your car wheels is not good, then you will have to purchase tyres several times an year. Secondly, by weak tyres and imbalanced wheels, your vehicles will not be able to produce good mileage. 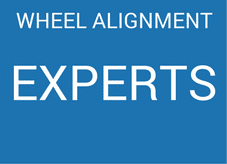 Wheel alignment Bethnal Green services help motorists to get their vehicle wheels well aligned and balanced for betterment of the performance. 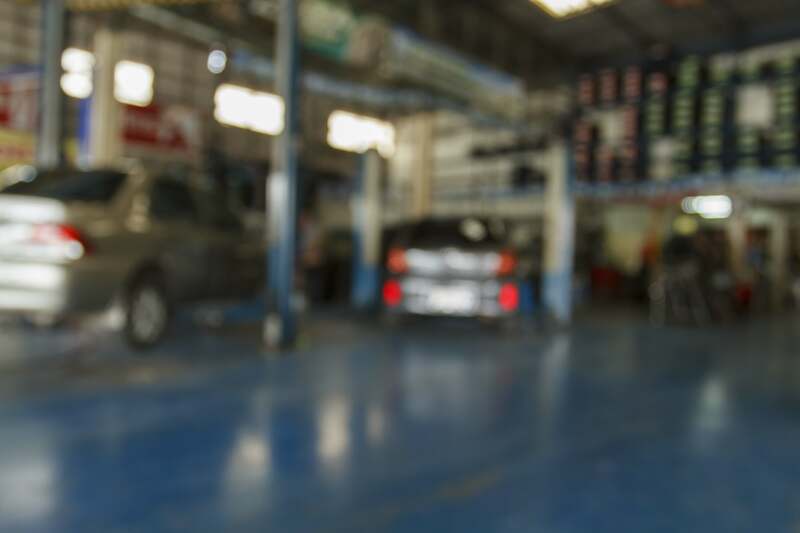 A1 Car Care Centre comes with a perfect range of vehicle repairing services. It has introduced its record lower priced services including wheel tracking that will let you know whether your vehicle’s wheels are fit to run or not. Further, we also explain the motorists how wheel’s alignment can affect your vehicle’s performance. Correct alignment of the car wheels can save time, fuel, tyres, minimize the strain and pressure to suspension. 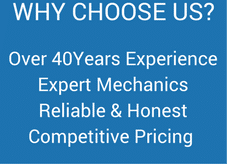 We always provide the best 4 wheel alignment services without waiting in the workshop. You should prefer A1 Car Care Centre as it has latest equipment, best mechanics and advance technology to balance the wheels. Repairing the wheel excels and suspension etc.